What do skeletons say before they eat? What did the ghost wear to the party? 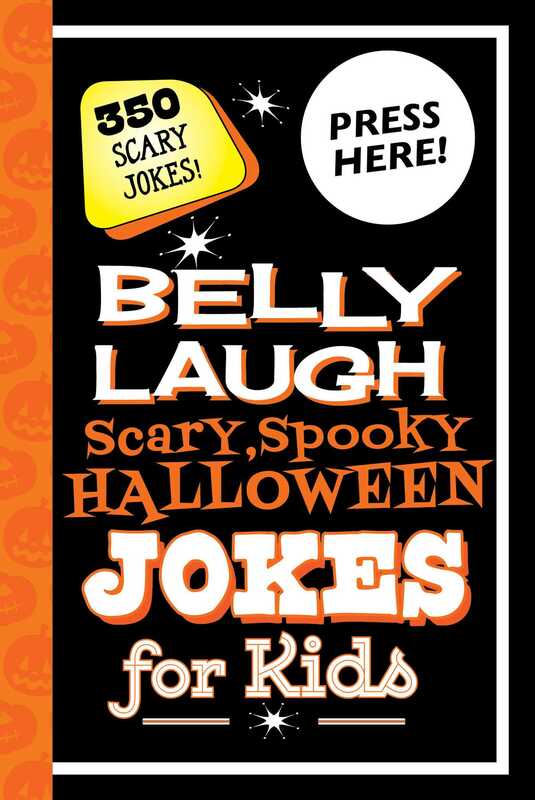 Belly Laugh Scary, Spooky Halloween Jokes for Kids is full of hilarious and spooky fun! From snappy one-liners to hilarious stories, this collection is complete with 350 jokes for kids and is complemented by creepy line drawings. Perfect for long car rides and rainy days, this book is sure to bring laughter and fun into your home. For kids ages five and up, this book is perfect for home, school, or really anywhere! Also included is a spooky laugh button for added entertainment! Alex Paterson is a British illustrator living in Shakespeare's town of Stratford-Upon-Avon. (Shakespeare loved a good fart joke). Alex has illustrated over seventy books including Treasure Island, Oliver Twist and The Faraway Tree. In previous lives he was an army officer and a Jungle leader.